Welcome to Bladepro! Dayton’s main place for mower sales and service, featuring Husqvarna Automower! 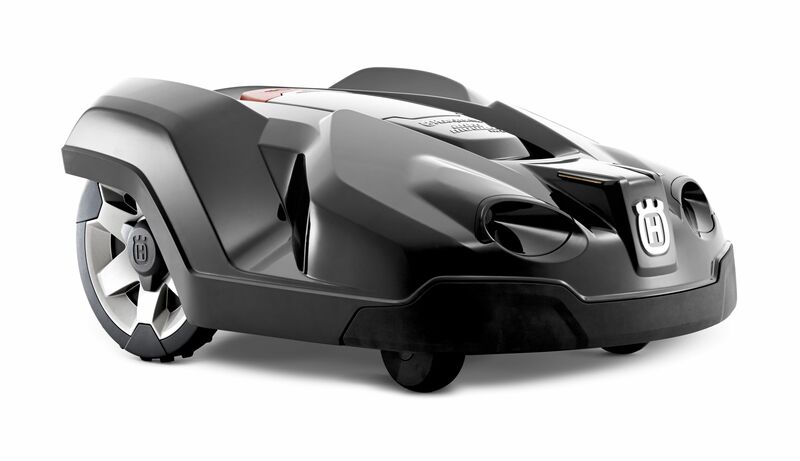 The excellent robotic mower for your lawn! 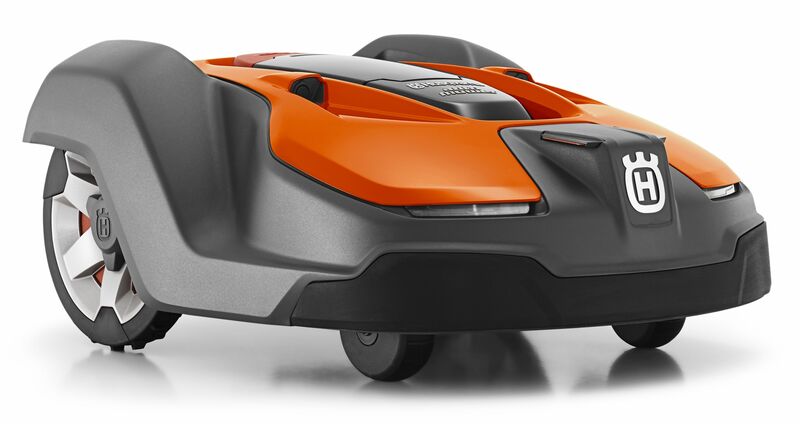 Automower Connect gives you ull control over your Husqvarna Automower from wherever you are thanks to GPS tracking and connection via mobile phone network. Among other things it enables starting and stopping. 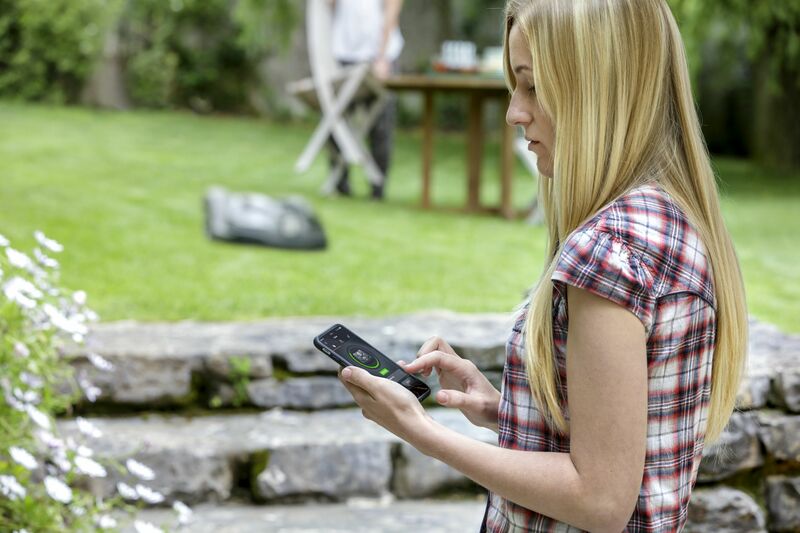 with the app you can also track your mower if stopped or removed. 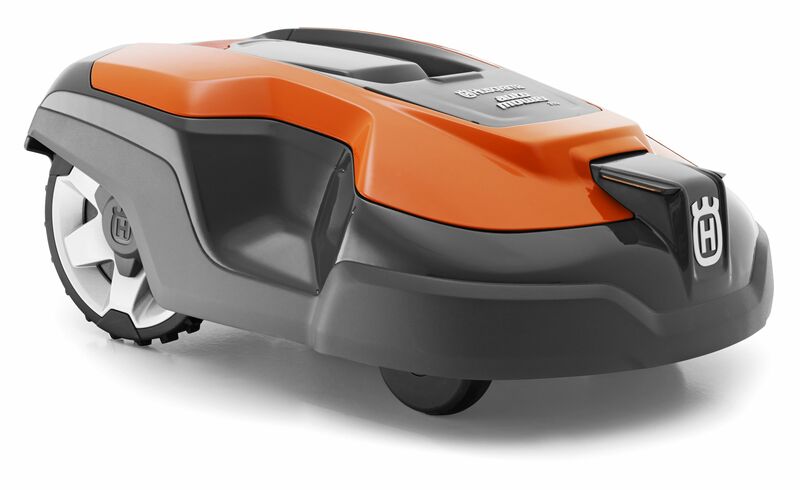 Thank to the use of quiet electronic motors, Husqvarna Automower produces much less noise allowing you to not disturb your family or neighbors while mowing. This also allows you to have your lawn mowed at night while nothing is going on. It's a great way to prep the lawn for that garden party the next day. 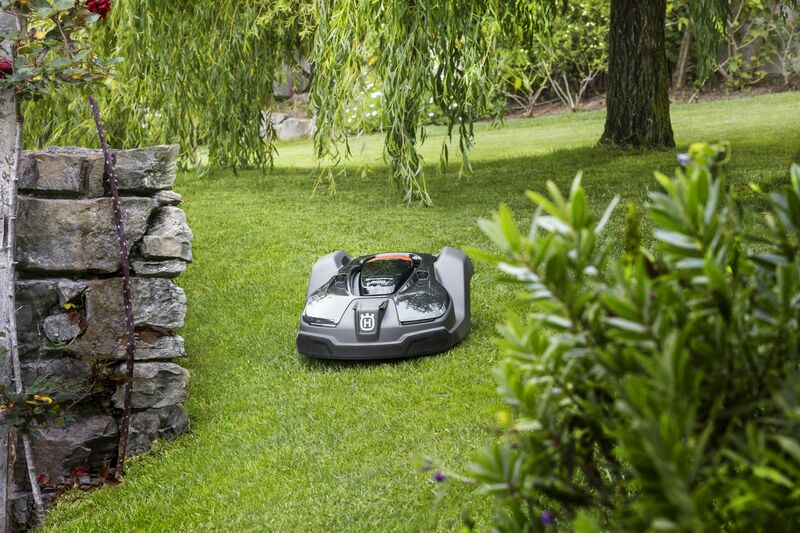 Automower has a unique ability to mow some of the most challenging mowing situations. 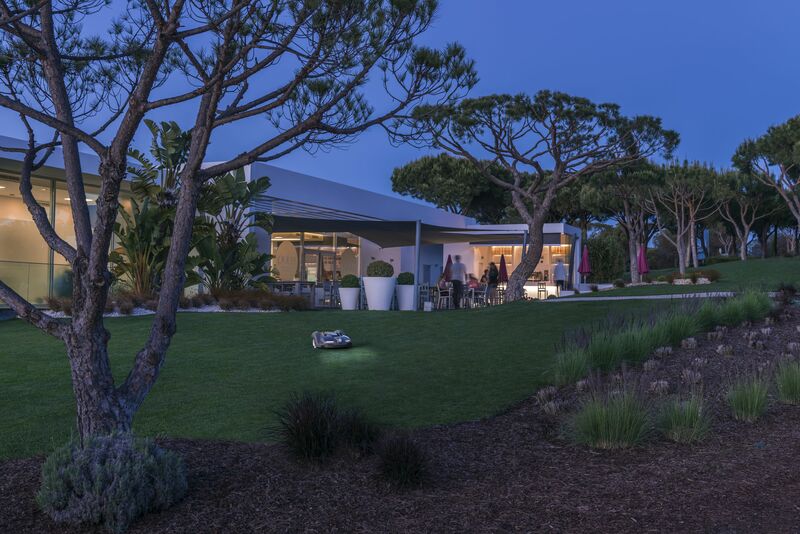 With the ability to handle 40% slopes and tight areas around gardening bed, landscaping features, pools, etc. Automower can handle any situation. Give us a call or send us an email for your very own customized quote. Just click the button to the right to get started.